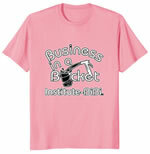 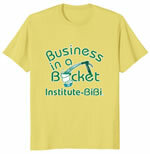 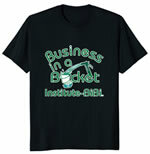 Get Your Business in a Bucket® T-Shirt TODAY!! 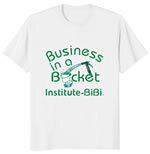 Click on a T-shirt below to purchase on Amazon.com!! 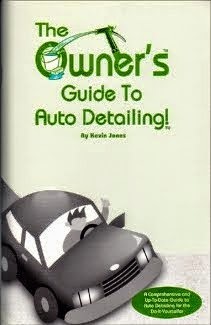 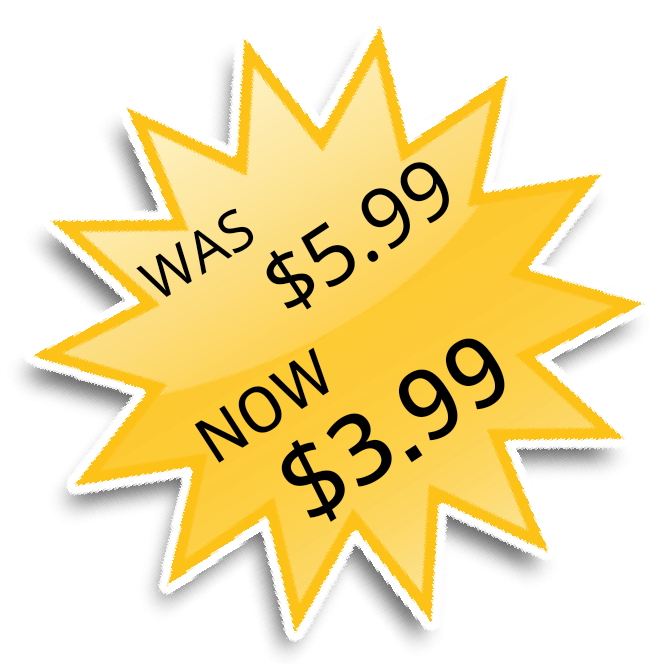 Or you can purchase our auto detailing guide below! Must be 18 or older to order.